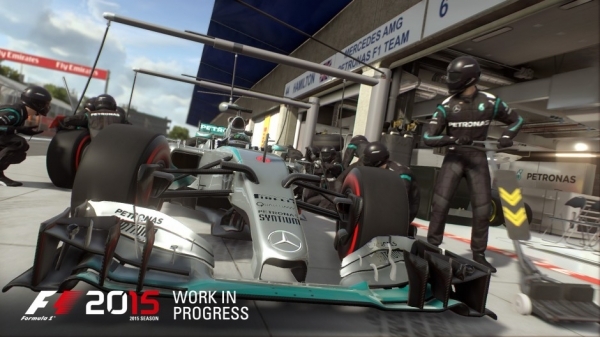 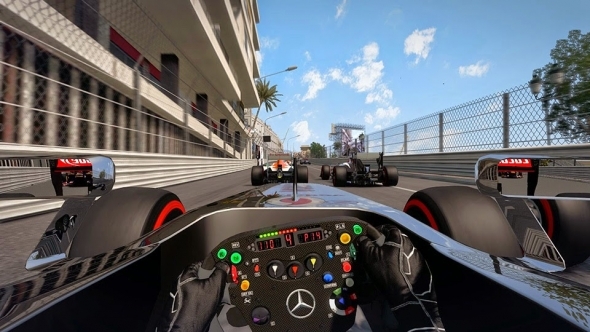 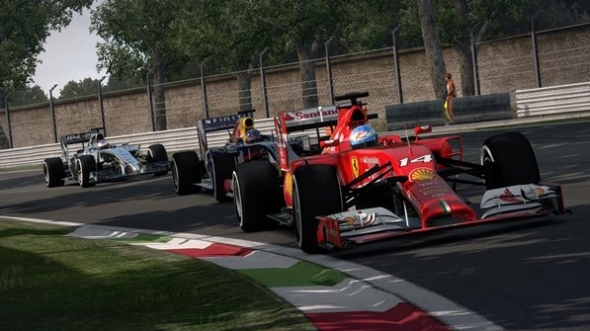 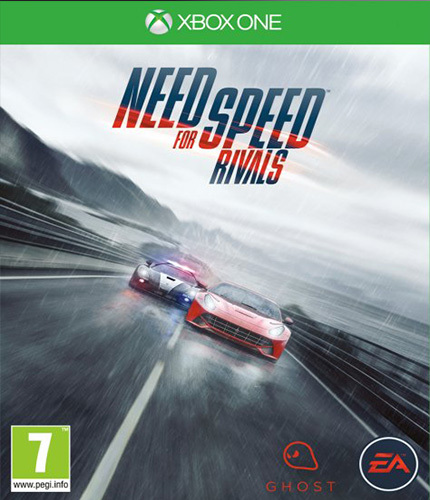 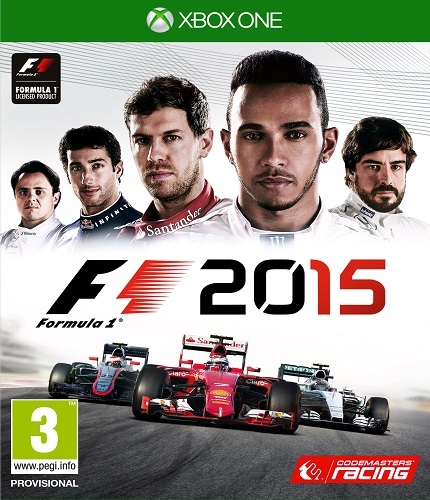 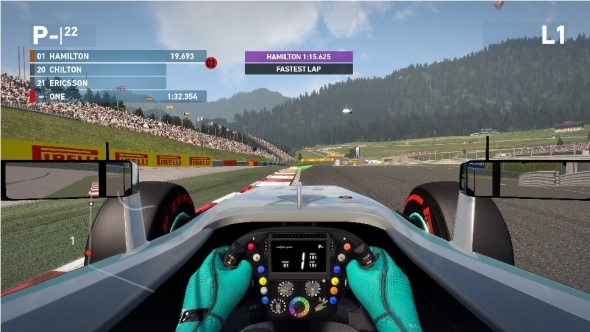 The official video game of the 2015 FIA Formula One World Championship, F1 2015 is set to take gamers closer to the real-world experience of racing in the world’s most glamorous, exciting and prestigious motorsport thanks to a brand new version of Codemasters’ proprietary EGO game engine. 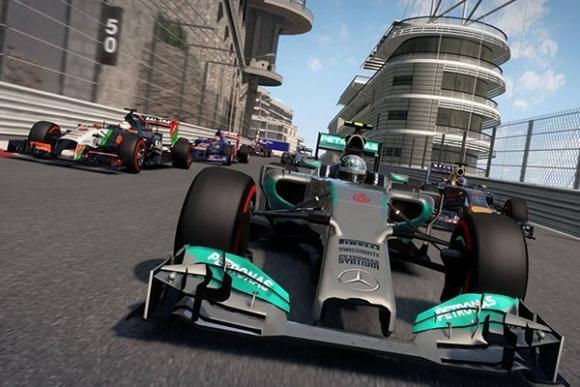 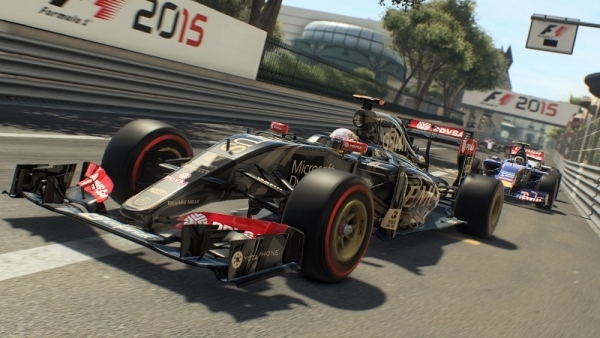 In addition to spectacular visual fidelity, F1 2015 offers a significant step forward in the physics-based handling model of the game, which is designed to be inclusive for both seasoned players and those new to the series. 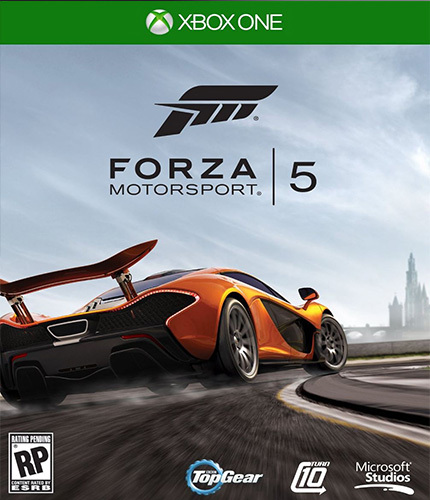 The handling model offers enhancements and additions in over 20 areas, including engine and transmission, aerodynamics, fuel tank, force feedback, suspension and most notably a brand new tire physics model, to recreate the breathtaking handling characteristics of the world’s fastest and most responsive racing cars.